“The Holy One wears tefillin” (Berachot 6a). For a strictly monotheistic religion that rejects all forms of Divine corporeality, this is a peculiar statement. God has no head and arm on which to tie tefillin; so what did the Sages mean by this? To understand the meaning of tefillin for God, we must first understand the meaning of tefillin for us. We utilize our intelligence and talents to meet our physical needs. We plan and calculate, struggle and toil, in order to acquire food, clothing, shelter, and so on. This is the natural use of our intellect and will. However, life is meant to be more than just satisfying material needs. We should utilize our higher functions - our powers of intellect and resolve, imagination and emotions - to dedicate our lives to ethical and spiritual growth. This is the foundation of our service of God. To impress upon us this higher use for our intellect and will, we secure the tefillah shel rosh over the mind, and bind the tefillah shel yad on the arm, opposite the heart. These two levels - the natural and the spiritual - also exist in the world at large. At the basic level, the laws of nature ensure that the universe functions and living things grow. The world’s order and equilibrium are governed by the laws of physics, biology and chemistry. Yet there is another, higher dimension. The universe has an inner drive that seeks to uplift humanity and all of creation to a lofty moral state. The imagery of “God wearing tefillin” is a beautiful metaphor for the universe’s spiritual yearnings. It portrays a universe that is guided by an inner drive for holiness and spiritual advance. 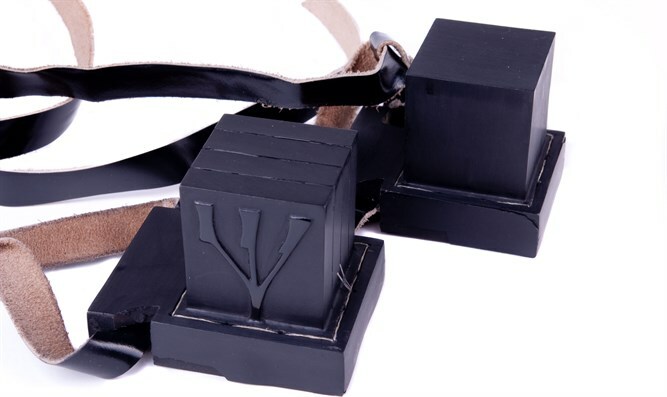 Our tefillin contain verses that describe God’s unity and providence. If God wears tefillin, then what is written in these tefillin? God made a special covenant with the Jewish people, and He gave them the Torah so that they would act as a catalyst for the world’s moral ascent. if “God’s tefillin” is a metaphor for the world’s inner drive for spiritual advance, then it follows that they should contain scrolls that refer to the vehicle for that ascent: the people of Israel. The Sages taught that these verses praising the people of Israel are written in both components of God’s tefillin, in the tefillah tied to the head as well as in the one tied on the arm. 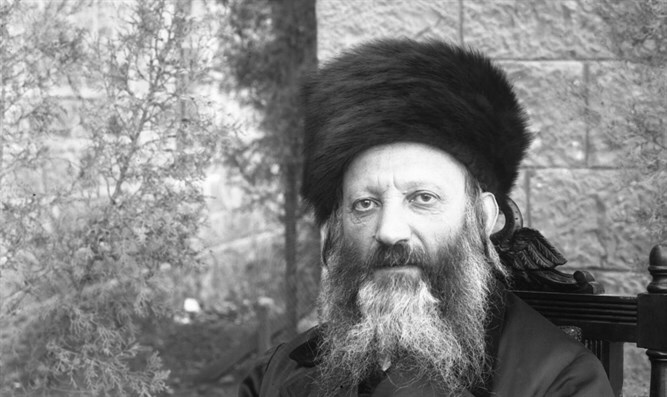 The tefillah shel rosh, worn above the eyes, indicates the future vision. This corresponds to the final goal, when the world will attain its lofty future state due to the positive influence of Israel and Torah on humanity over time. The verses inside God’s tefillah shel rosh accordingly speak of the Jewish people and their special mission. The tefillah shel yad, bound to the arm, represents the here-and-now, the practical aspect of repairing the world. The Sages wanted to stress that even in the world’s current state, God watches over the Jewish people and protects the righteous. Israel’s Divine providence is an integral part of the process that will lead to the world’s future state. Therefore, even God’s tefillah shel yad contains a reference to the special destiny of the Jewish people.